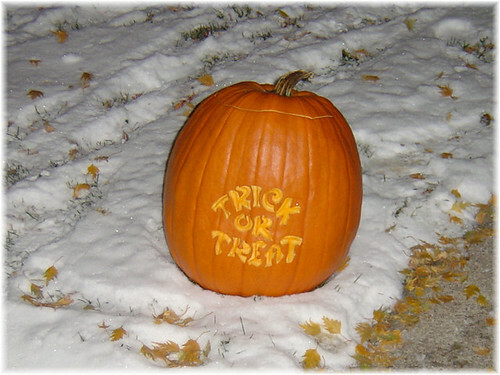 With Halloween almost upon us, I'm just curious if you have any traditions for this time of year? These seem to have become my traditions. You'd think we lived right next door to each other and did these together this list looks so familiar! The boys and I watch a string of Halloween specials and cartoons. 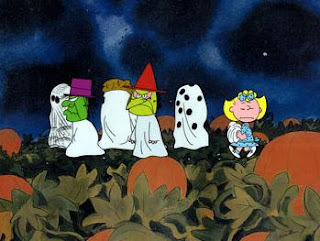 It's the Great Pumpkin, Charlie Brown is my personal favorite that I force them to watch, sadly they are still very uninterested in it. They choose instead to watch the flashy new Halloween cartoons. Bren's favorite that came out just this year but will be around for many to come is, Spookly the Square Pumpkin. Oh, and we're carving pumpkins tomorrow night. Thanks for entering the Mabel's House contest to win my debut suspense novel, SISTERS OF MISERY! Even if you don't win, I hope you get a chance to read and enjoy it! I've noticed a lot of parents saying their kids are uninterested in Snoopy and Charlie Brown. I wonder if it's the simplicity in the cartoon style, or if we just love it as adults because of nostalgia?